Summer is in full swing and I am loving it! 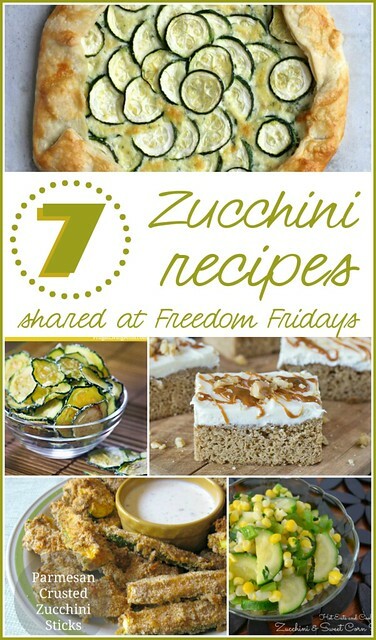 I have seen so many zucchini recipes in bloggy land this week, so I thought I would round some up from Freedom Fridays. 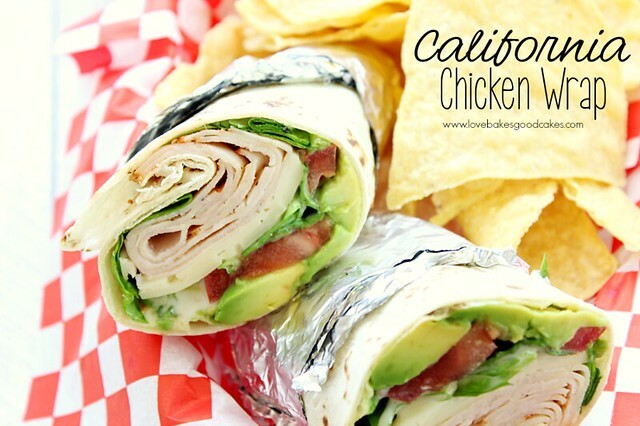 Thankfully, my bloggy friends linked up seven great zucchini recipes! Thanks for the feature Jamie! 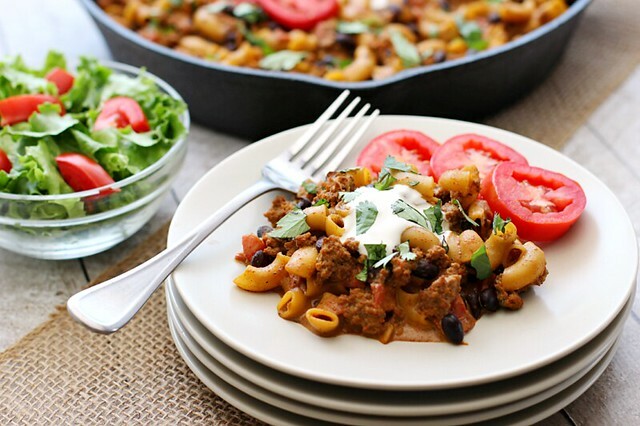 Love the the zucchini round up…have my eye on the zucchini croustade! Thanks so much Jamie for including my meatballs and crostata! !